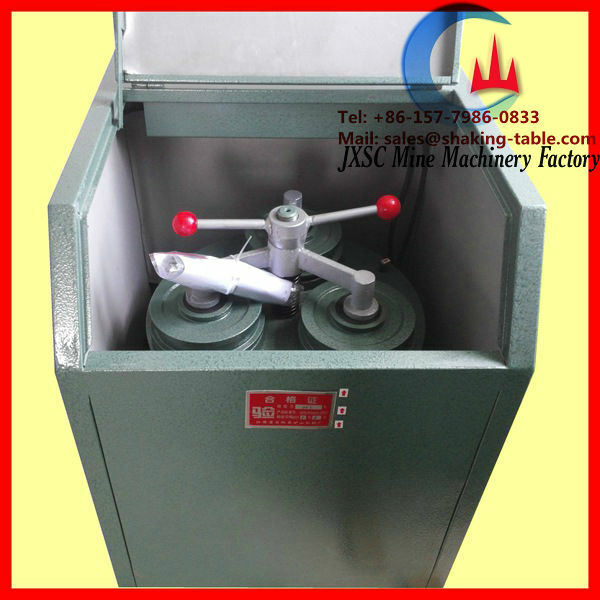 and is milled to the desired impact of the fine powder. 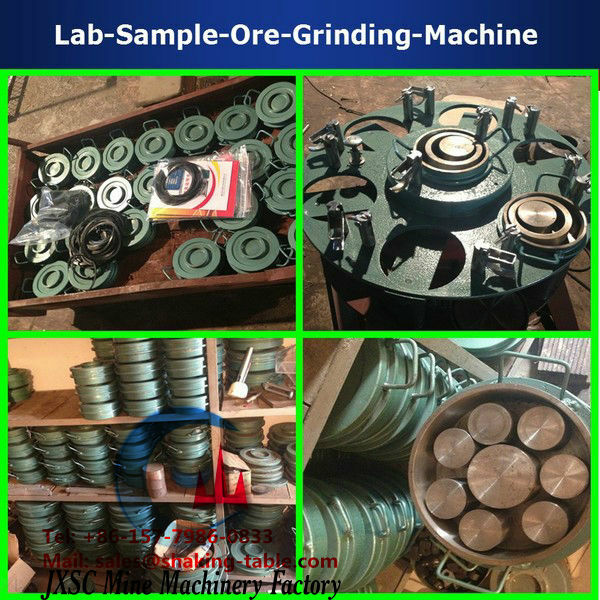 location, it’s one of the best sampling machines for laboratory use. 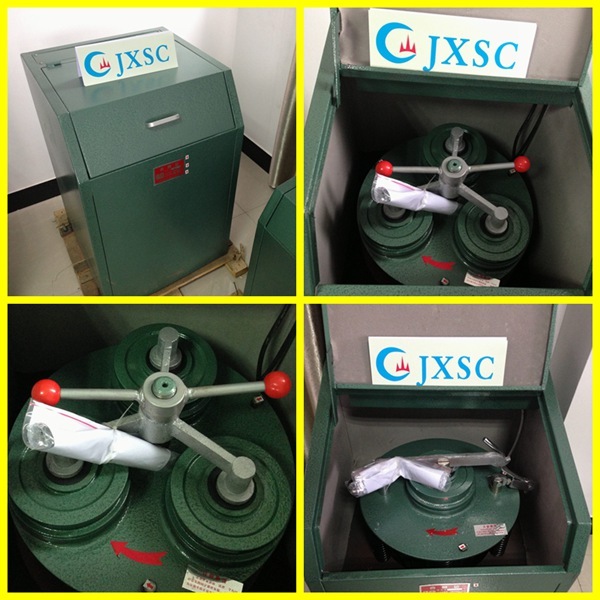 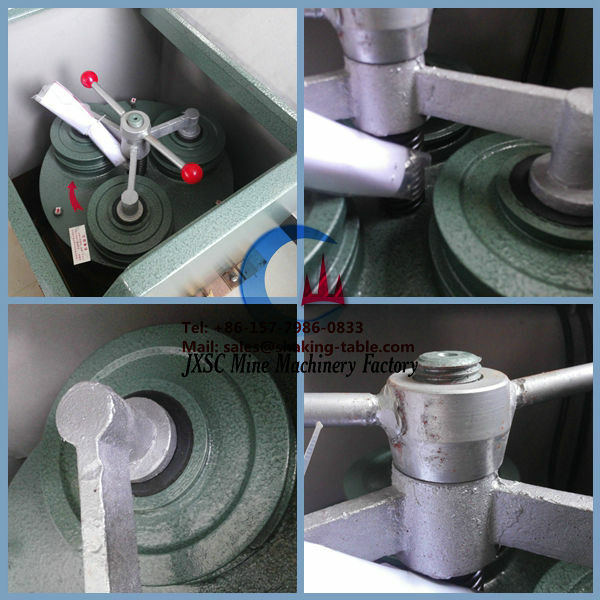 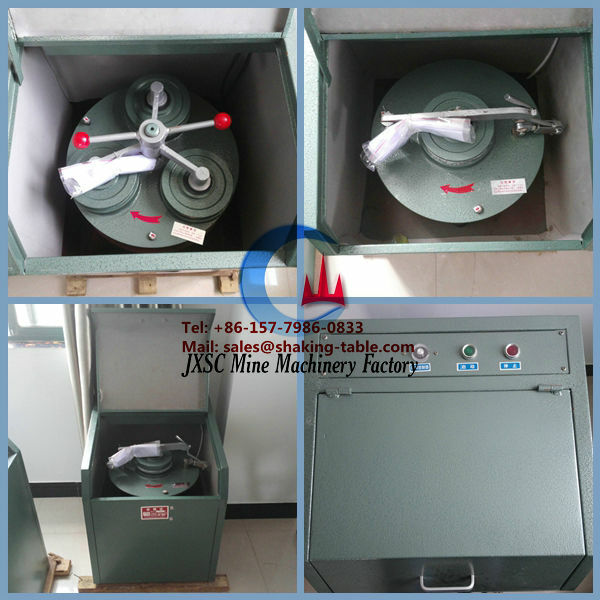 pulveriser standard configuration is high manganese steel material bowl.